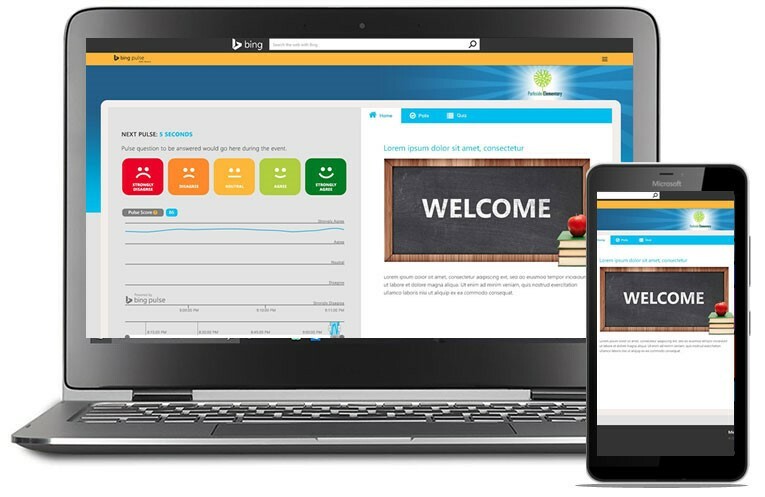 Access to free digital lesson plans, Bing has answers study tools and our Bing safe search video series. 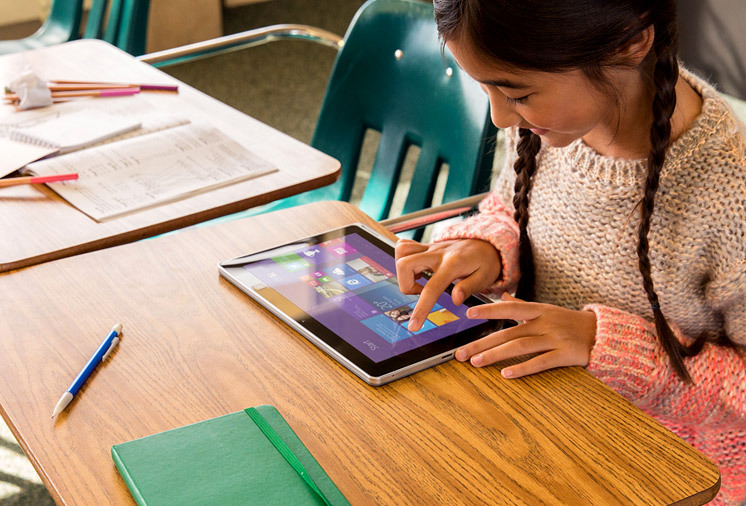 Parents and teachers can use our Bing in the Classroom lesson plans with students to explore the web through a beautiful image. 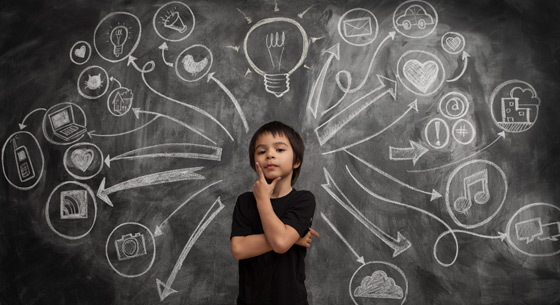 The lesson plans for all grades are designed to promote digital literacy and critical thinking skills. They all align with the common core standards and are written by teachers. Lesson plans for K-4th and 5th-8th graders are fun, short activities and take about 10 minutes to complete. Lesson plans for High School students (9th-12th grade) are comprehensive and project-based. 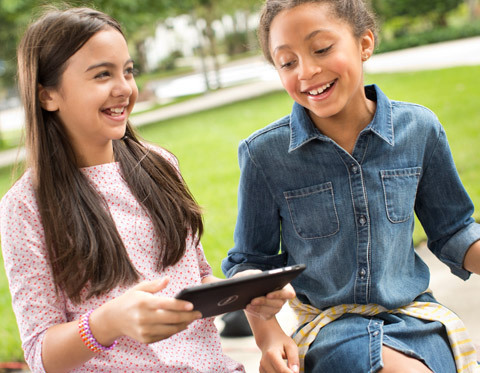 The High School lesson plans are designed to touch on an assortment of digital skills that will better prepare students for higher education or the workplace. You and your students will find handy tools all in one place, including a calculator, conversion tool, collegeStudentsOnTheHub dictionary and more. These quick links are quite helpful for research and studying. Learn how to search and stay safe online with these educational videos. Pulse in the Classroom gives students the ability to communicate in real-time whether they understand or don’t understand a lesson. Get student feedback on lessons, support distance learning, and create quizzes on hard-to-test subjects like art and music.